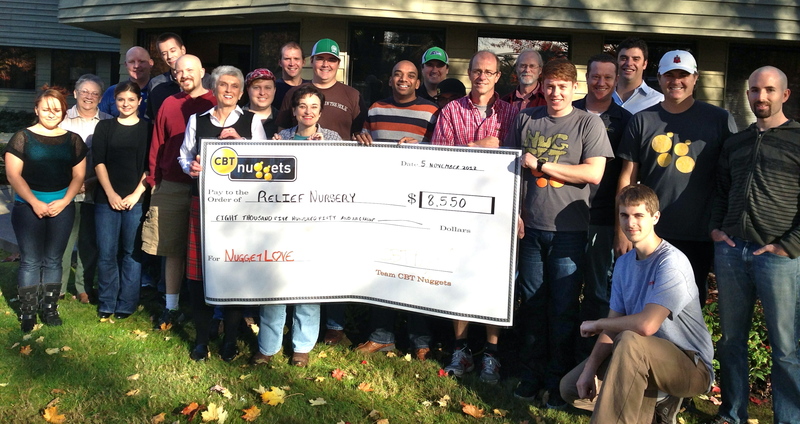 Today, NuggetLOVE made its largest monthly donation ever! 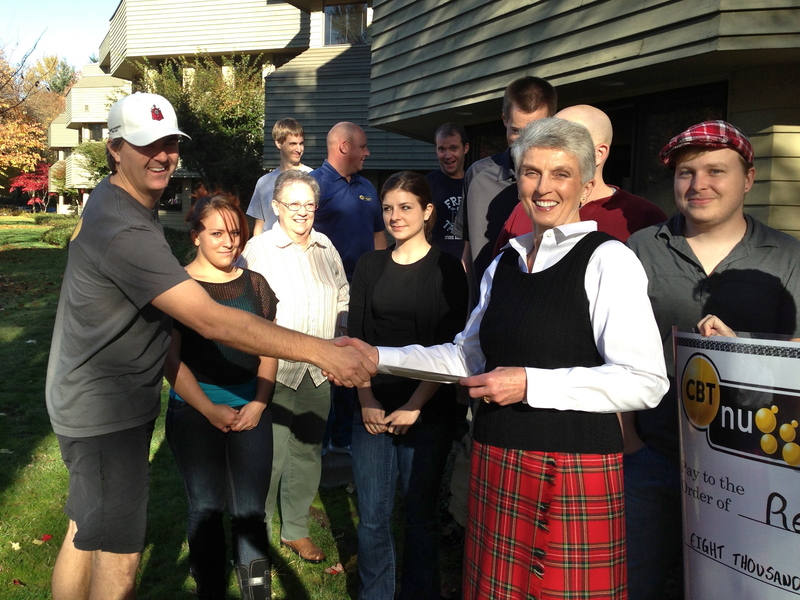 We were able to give $8,550 to Relief Nursery. This organization does amazing work to prevent child abuse and neglect and strengthen families. Should You Get Your CISSP?